Cubbees offers variety of payment options for your convenience. 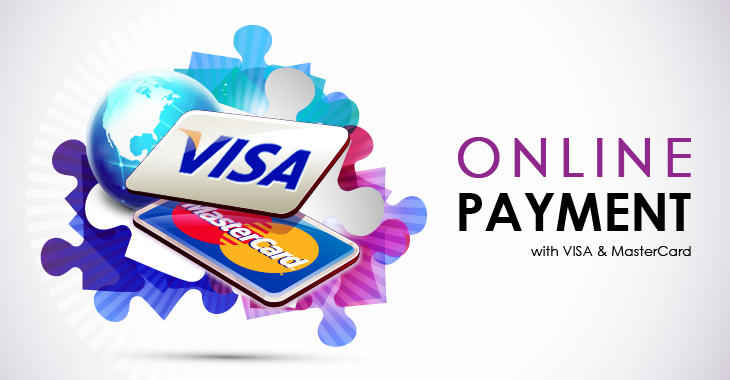 Please choose one of the following payment methods in the MOLPay Online Payment during checkout. There are no charges for these payment options. You may transfer the amount through Online Direct Banking to our Maybank account. Payment received and notification will be sent by e-mail. Please check your e-mail fequently for your order updates. Cubbees Distribution Center receive Cash, Credit Card, Debit Card, and ATM Card Only. Cubbees Distribution Center do not receive cheque or charge card. Eg: American Express or Dinner Club.